SCM welcomes another experienced Electrical Engineer to the company! SCM raises £2185 for Action Medical Research! Race the Sun 2014 is getting closer! SCM has played an instrumental role in increased production levels for Barbers Cheese in Somerset. 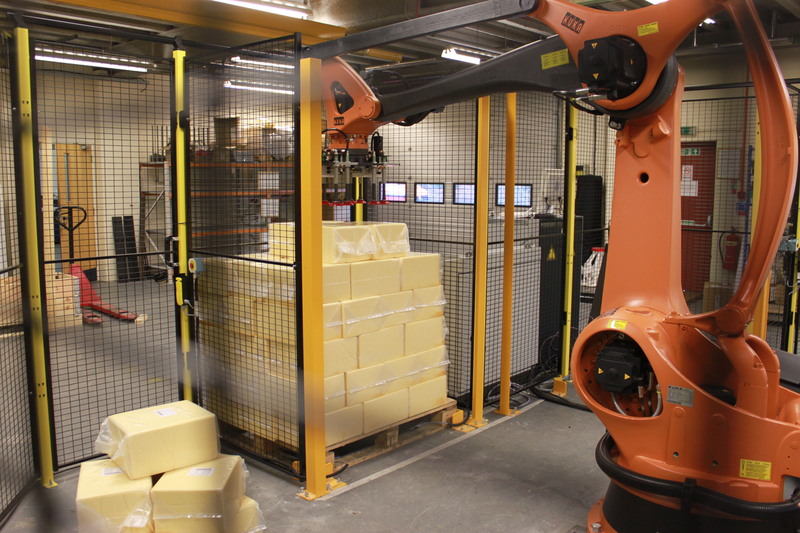 Check out the full write up by Kuka Robotics UK here http://www.kuka-robotics.com/united_kingdom/en/pressevents/news/NN_140317_Barber_Case_Study.htm For more information on how we could help your organisation, please call 01823 431838 or email sales@scmhandling.com with your enquiry. SCM Open House Event and Overwhelming Success!